WHAT I'M GRATEFUL FOR | RAWR BOWS. 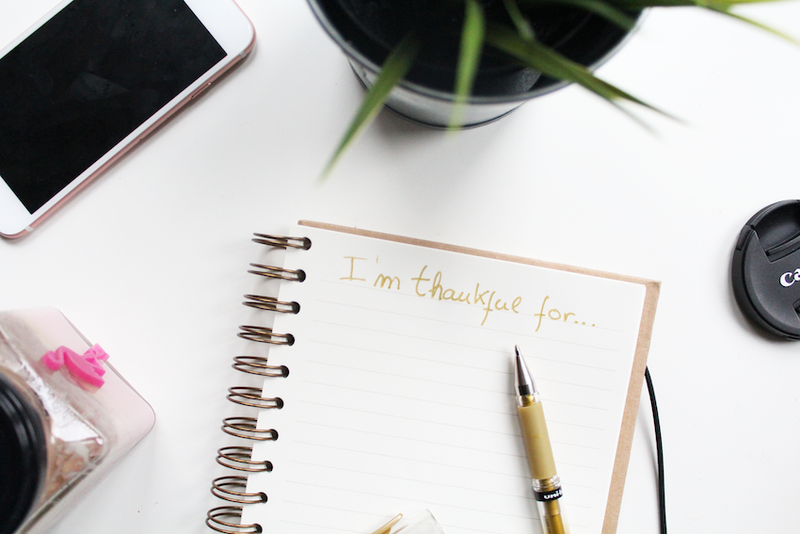 With Thanksgiving only a few days away I thought it would be a good idea to just sit down for a while and think of everything I am grateful for this year. It's really easy to forget how lucky we are and to complain about school work, slow wifi, sh*t weather, etc. We, human beings, seem to have a tendency to always want more and more, we're never 100% pleased with what we have. So, for just one moment, let's remember ourselves of all the good things we have in our lives or as Kim K would say, how #blessed we are. Here's what I'm thankful for.